It’s the bosses 60th, so we are having time off to celebrate! We will close on Thursday 18th April, the day before Good Friday and we will be having the following Easter/Anzac week off so she can kick her heels up. 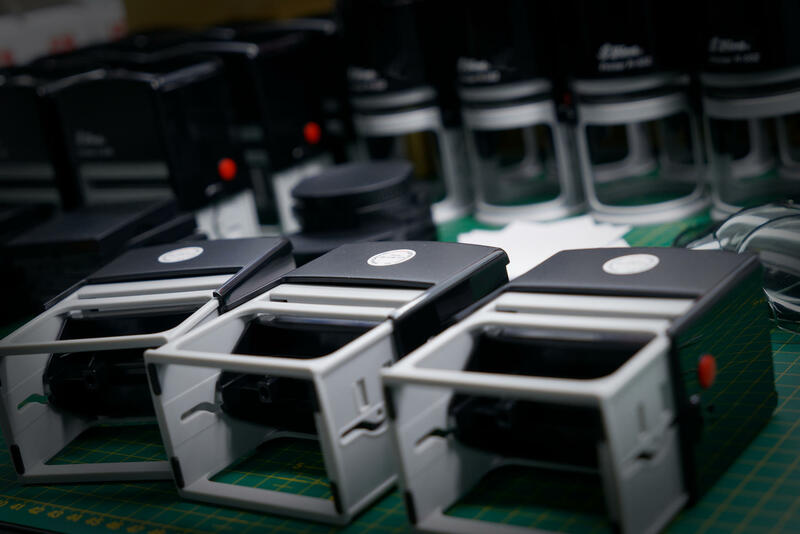 At Penrith Rubber Stamps we use the latest laser technology available and pride ourselves on our production quality and time. Stamps are generally made within 24 hours and shipped by Express post or courier, Australia Wide! Traditional stamps are unlike self-inking stamps, and need to be used with a standard stamp pad. Pre-Inked Stamps are ideal for larger stamps that require image sizes larger than the self-inking range. Self-inking daters have the changeable date in the centre of the stamp. Text can be added above & below the date. 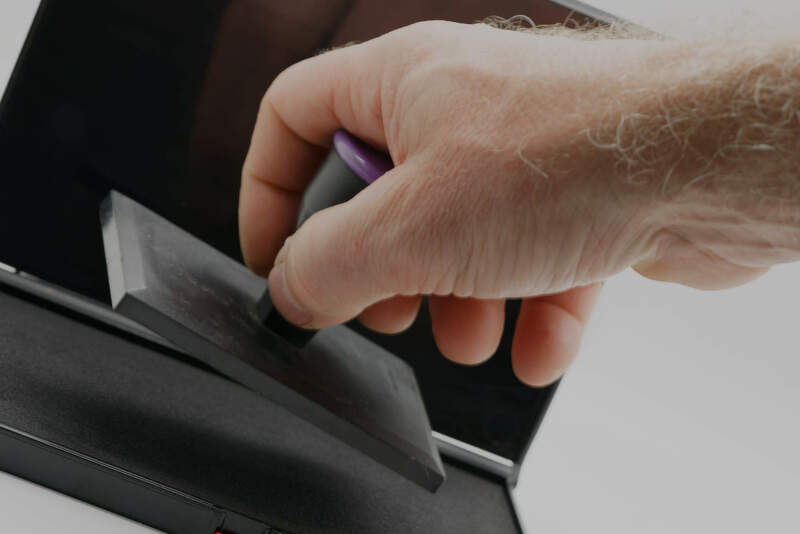 Used for certifying legal documents, available as a standard mount or as a fold-a-seal with folding handle. Solicitor stamps, self-inking or traditional, just choose the style you need and supply us with your name. Our range of Night Club Stamps available as self-inking stamps with fast drying ink, or even invisible ink. 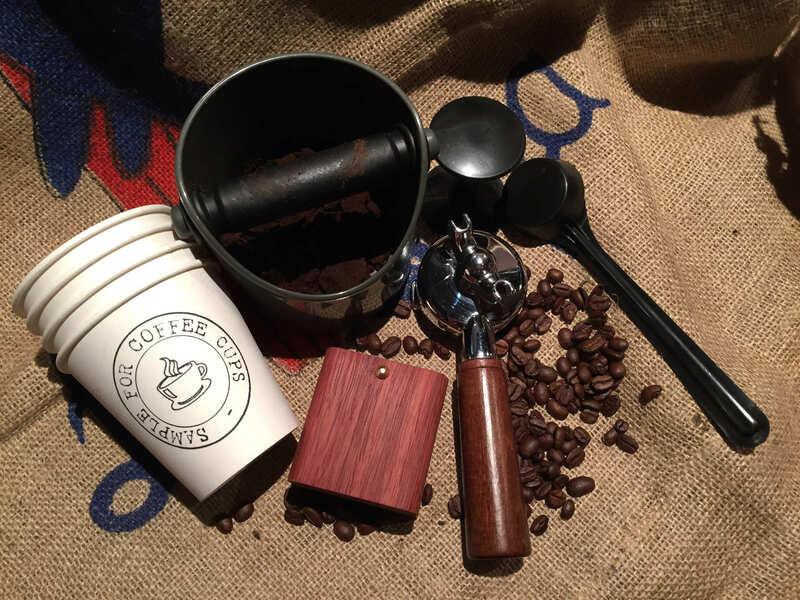 Coffee cup & Sandwich bag stamps are the perfect cost effective way to brand your business. Shopping Bag Stamps are ideal for branding your business onto paper bags, giving a traditional feel. 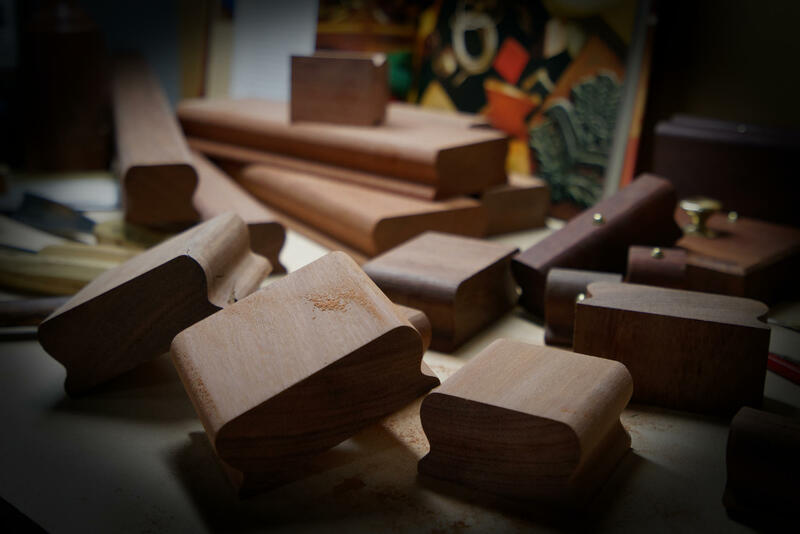 A range of high quality recycled wooden mounts, hand crafted by Penrith Rubber Stamps in Australia. A range of high quality Changeable Line Numberers coming soon to Penrith Rubber Stamps. A variety of high quality Inks in a plethora of colours and Ink Pads plus many other related products.